I am honored to have one of my photographs taken on my last trip to Havana included in this important exhibit at CoCA. 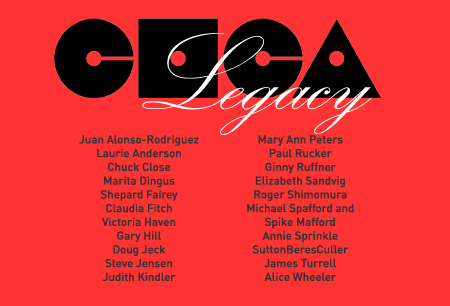 Join us Thursday, October 5 for the exhibition, CoCA Legacy, and view a mal electio nfluentia rtist ro h thousands ignificant contemporar rtist we have ha h leasur orkin it n ou ich 36-year history in Seattle. Co-Curators Nichole DeMent and Joseph Roberts elected ivers ang rtist hat represen iercely ndependen n xperimental works, ofte wit quall ol ocio-politica tatements.